1. 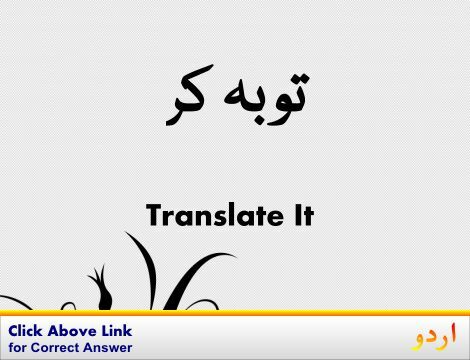 Eat Into, Fret, Grate, Rankle : غصہ دلانا - مشتعل کرنا : (verb) gnaw into; make resentful or angry. Annoy, Bother, Chafe, Devil, Get At, Get To, Gravel, Irritate, Nark, Nettle, Rag, Rile, Vex - cause annoyance in; disturb, especially by minor irritations. Angry : ناراض : feeling or showing anger. "Javed got angry"
Eat At, Erode, Gnaw, Gnaw At, Wear Away : کم ہونا : become ground down or deteriorate. "Her confidence eroded"
Resentful : خفا : full of or marked by resentment or indignant ill will. 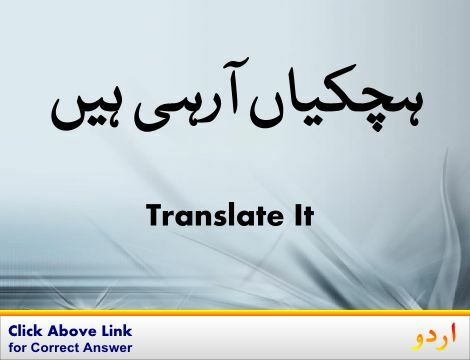 "Resentful at the way he was treated"
Eat Out : باہر کھانا : eat at a restaurant or at somebody else`s home. Easy : آسان : posing no difficulty; requiring little effort. How this page explains Eat Into ? It helps you understand the word Eat Into with comprehensive detail, no other web page in our knowledge can explain Eat Into better than this page. 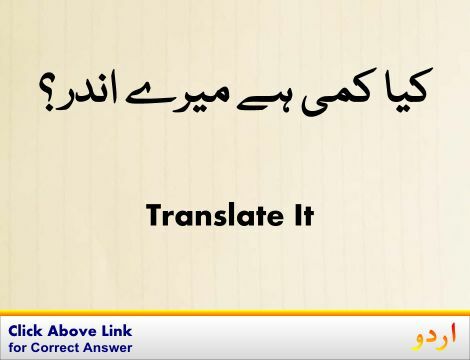 The page not only provides Urdu meaning of Eat Into but also gives extensive definition in English language. The definition of Eat Into is followed by practically usable example sentences which allow you to construct you own sentences based on it. You can also find multiple synonyms or similar words on the right of Eat Into. All of this may seem less if you are unable to learn exact pronunciation of Eat Into, so we have embedded mp3 recording of native Englishman, simply click on speaker icon and listen how English speaking people pronounce Eat Into. We hope this page has helped you understand Eat Into in detail, if you find any mistake on this page, please keep in mind that no human being can be perfect.